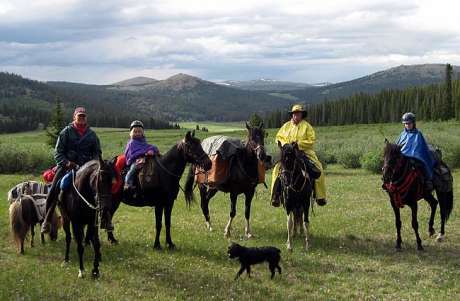 Check out the information for the NEW NAPHA Trail Horse Test! Congratulations to the 2017 JOR High Hour Winners! 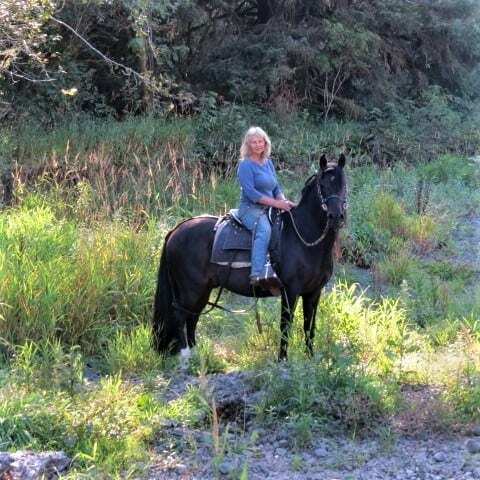 Joy of riding participant Cheryl Calentine and her horse *AHT Romantico receive 2008 International Side saddle Organization (ISSO) Awards. 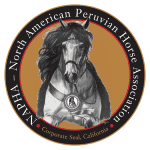 Top Peruvian – sponsored by NAPHA went to *AHT Romantico. NAPHA was the only breed organization to sponsor a horse. First place English Activities by one point for both Cheryl and Romantico.